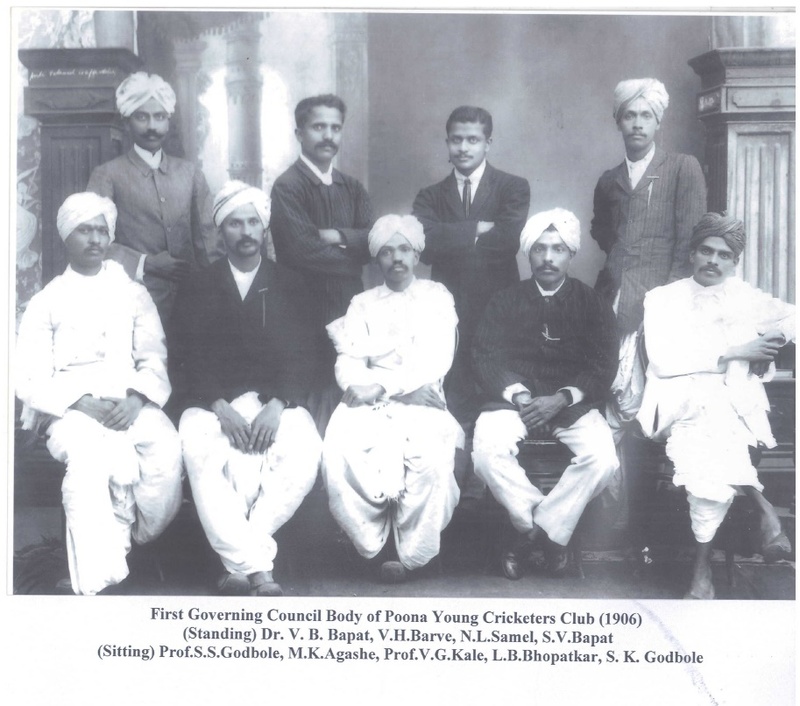 It all started in the year 1900, when a few young and enthusiastic cricketers formed ‘Poona Young Cricketers’ Hindu Gymkhana’, a club for promoting cricket and other sports. In the early years, the Late Bapat Guruji from Hujurpaga School rendered yeoman’s service in facilitating basic sports like Wrestling, Mallkhamb, Hockey and Cricket. In 1906, the present Pavilion Building was built, which draws attention with its striking architecture. Cricket Maharshi the late D. B. Deodhar was one of the Club’s pillars of strength, who played a crucial role during the formative years. Outstanding sportspersons like C. K. Naidu, D. B. Deodhar and Vijay Hazare - among others - who have made India proud with their accomplishments, owe their success to the rigorous training they received at PYC. The Club started functioning with a handful of indoor games like chess, carom and billiards. Soon after, some spirited women, with support from a Good Samaritan, established the Ladies’ Branch of the PYC with the aim of bringing all the female members on a common platform. The Club has a rich tradition of organizing State and National level tournaments in cricket, basketball, tennis and badminton. Apart from this the Club is proud to have hosted International level tournaments in the field of Billiards and Snooker. What began as a simple sport-promotion initiative has now transformed into one of the top clubs in town with best-in-class facilities.